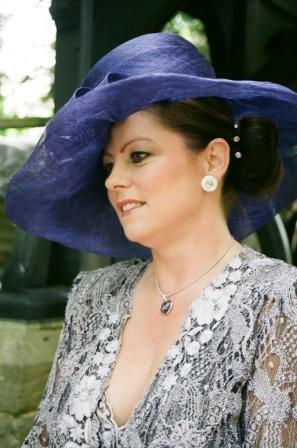 The role of Mother of the Bride isn’t always an easy job. You need to offer advice to your daughter but respect her wishes, you need to be strong, but not too domineering, and you need to just say “yes dear that sounds wonderful” when she tells you of the latest trends. So helping your daughter pick out her wedding dress should be one of the great pleasures of being the mother of the bride, but it can also lead to serious conflict. I chatted with Erica from Modern Wedding Mom for some useful tips. 1. Try not to project your own ideas about what a wedding dress should look like onto your daughter. It is her day – let her decide. 2. That being said, under some circumstances, you may need to step in with guidance and advice. For example, what if the dress your daughter likes is not appropriate for the occasion? If the wedding is a casual day affair, a very formal dress will look out of place, as will a very sporty dress at a formal wedding. If the wedding will take place in church, a strapless dress may not be appropriate (unless you team with a little jacket just for the ceremony). If the wedding is outdoors, a dress with a long train may get soiled very quickly (especially in the British weather). Be tactful and diplomatic in your feedback. 3. Don’t forget the wedding budget. Keep in mind the budget for the dress and how it affects the budget for the entire wedding. Other expenses such as shoes, veil and accessories will add to the total cost. 4. 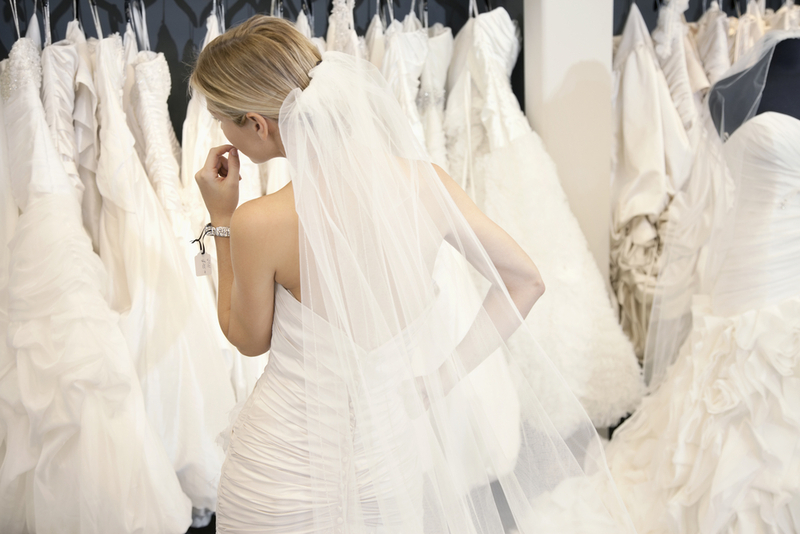 Be open-minded about where you shop for the wedding dress. Try your local bridal boutiques (Abigails Collection, Ellie Sanderson, Serena Bridal) as well as designers flagship stores. 5. The accessories your daughter chooses to pair with the dress can make or break the look she is aiming for. You may have to gently provide your input on the right accessories. 6. Let your daughter react to the dress she tries on before you say anything. Try not to jump to an immediate conclusion. Your daughter should ultimately decide if this is the dress for her wedding day. 7. Don’t feel hurt if your daughter wants to bring friends along when wedding dress shopping. Be prepared to act as a buffer if some friends are be too harsh with their criticism or too overly enthusiastic for a dress that is not right for your daughter.